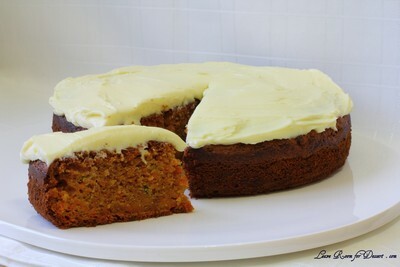 Filed under Cakes, Slices and Biscuits, Gluten Free, Recipes, Vegetarian. You can follow any responses to this entry through the RSS 2.0 feed. You can leave a response, or trackback from your own site. You’ve never had zucchini cake? I’m glad you tried it – it’s one of my favorites! 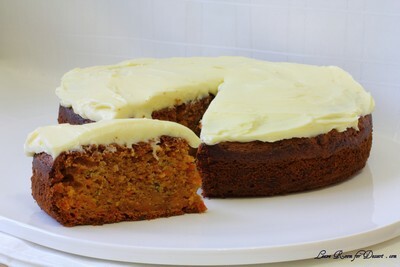 I’m a huge fan of carrot cake and apple cake as well, so I’m sure that the combination of all three is delicious! How did you find the texture of the gluten-free flour? Oh is it hard to notice the difference with all grated fruit and veg offering moistness? 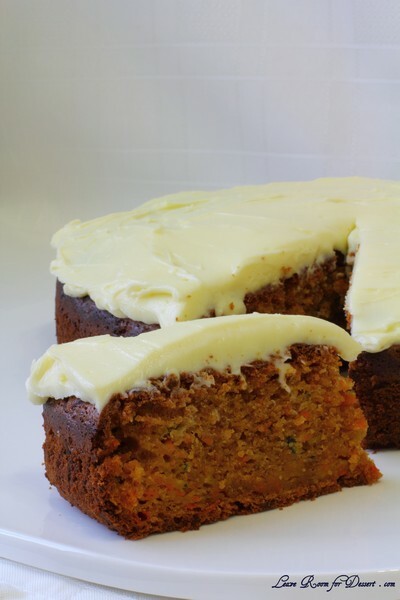 I’ve made lots of zucchini and carrot cakes, but never one gluten free! This looks so moist too! Great work, Anita! Makes me want to try this flour! What a lovely cake, Anita! carrot, zuchinni and apple wow what a combo, I love spices also.. 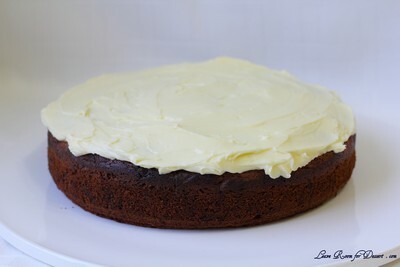 This cake looks absolutely lovely, so moist and delicious looking!! 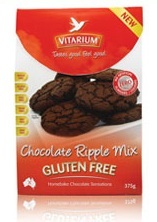 I would love to try the Chocolate Ripple Mix as I know a number of people who can only eat gluten free products and this seems an easy way to make a treat for them!! Moist fruity cakes often work well with gluten free flour. 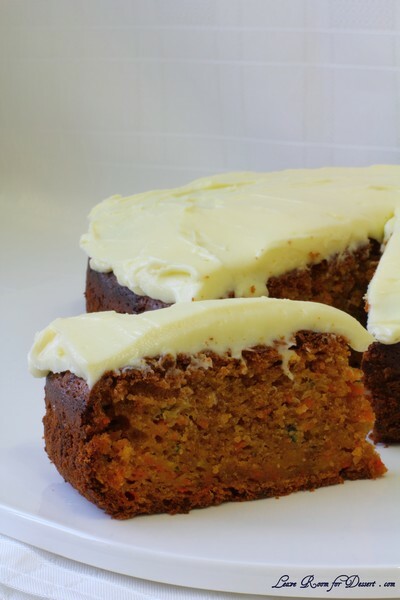 I like the way you’ve added a bit of everything – apple, zucchini and carrot.